Continue reading "Episode 62: Not Sorry Stephan (NSFW)"
Continue reading "Science Saturday: Super Bubbles"
Continue reading "Episode 61: Fears of a Parent"
Continue reading "Science Saturday: Slime"
Episode 60: Clean Your Room, Sarah! Continue reading "Episode 60: Clean Your Room, Sarah!" 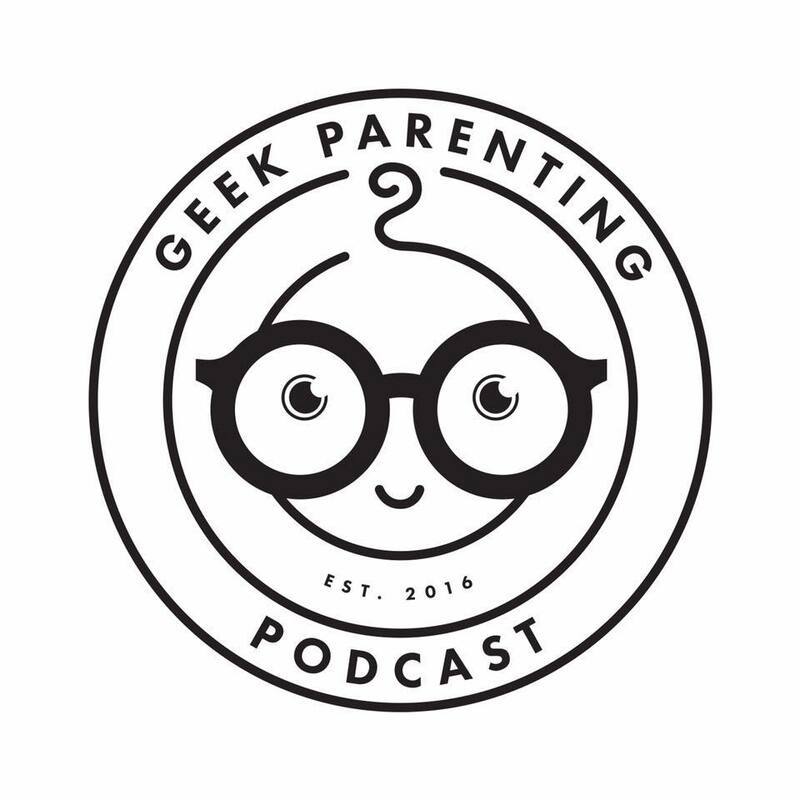 Continue reading "Episode 59: Free Range vs Helicopter Parenting"
Continue reading "Episode 58: Lies We Tell Our Kids"